3. Pass the award on. 7) I've been married 36 years but it seems like only a moment. I'm going to pass the award on to: Jilda at Transformation Information. She pours her heard and soul into her work and into her blog. Each time she posts, I read something inspiring. I reached 136 followers today. I'm amazed. Thanks to you all. Congratulations on the award. Enjoy learning more about you. 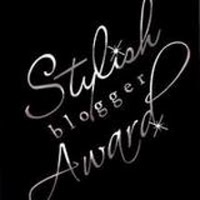 When I first started blogging it seemed like every week or so someone was sporting some new bling on their sidebar from a friend giving them an award. It has been a while since I have seen any, so I didn't know if the practice was passee or I was just not running with the winners any more. ;) I handed one out myself once, but I don't think it went very far. Maybe I should do it again, because I really do read some winning blogs! 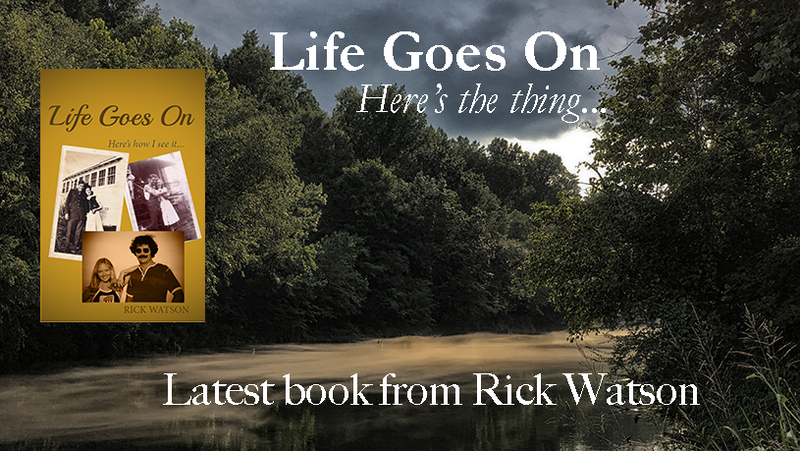 Congratulations Rick...Deservedly so too. Glad you mentioned Jilda's blog. I am now a follower there too. Your blog is great. First one? Congratulations! And that's cool about your song. Congratulations on the award, and to the recipient. Wow about the song and sad about your brothers. Hello Rick! this award is really nice, you get to know people a bit! I am so nosy and would love to know the title of the song, since I live in Europe ... maybe I know it. Though I might be too young. Thank you for your interest in my blog. Please excuse the spelling and grammar mistakes, I am a native Austrian (German as my mother tongue). Maybe you like to take a look at older postings, I recommend the label "Austria" because that's when I visit my favourite places and maybe you enjoy a virtual journey in the morning/afternoon/night.